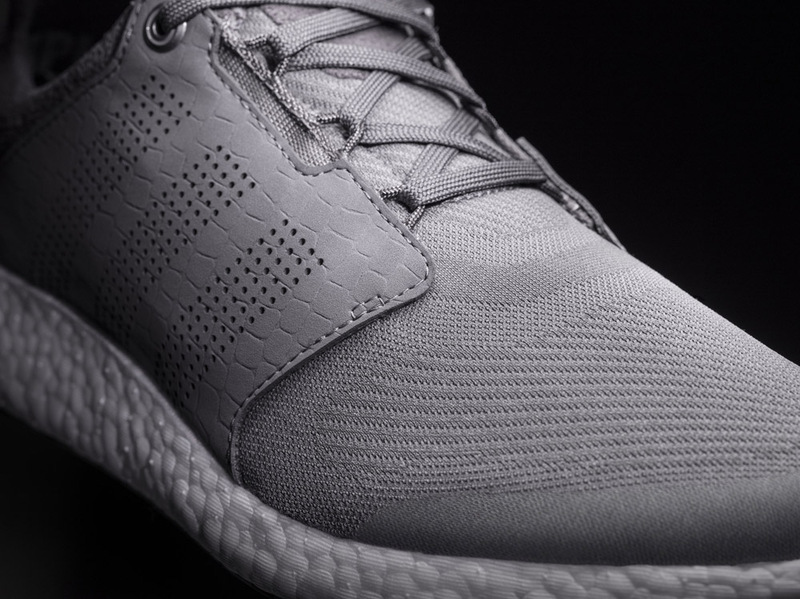 The sequel to the celebrated lifestyle Boost shoe. 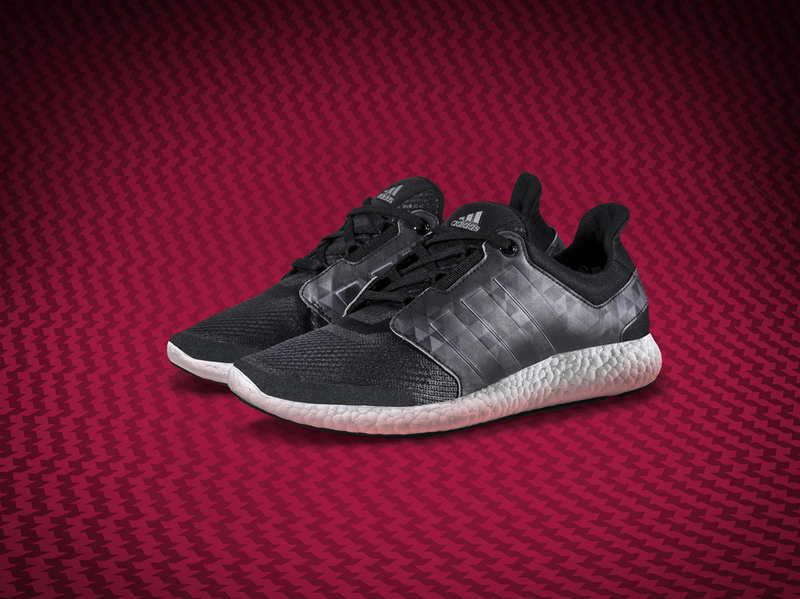 The adidas Boost cushioning is ubiquitous by now, and can be found in sneakers extending well beyond the runners that first introduced the tech. 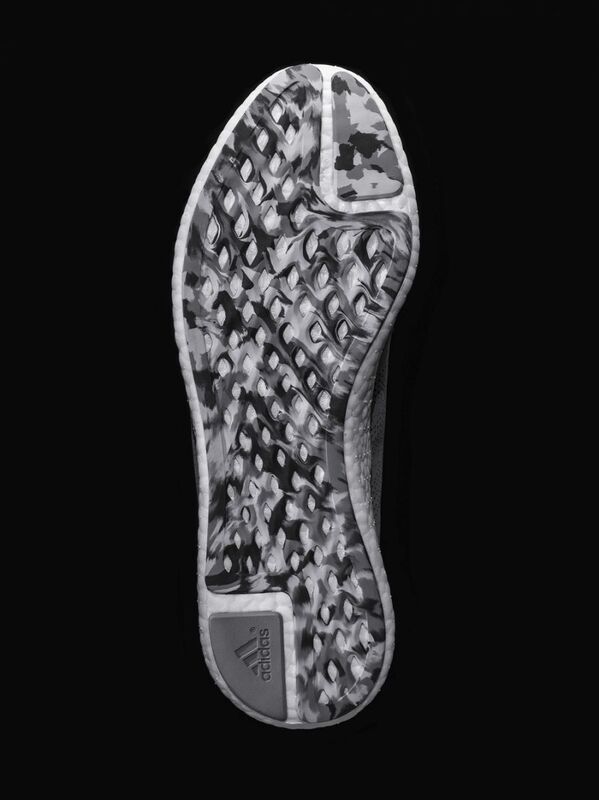 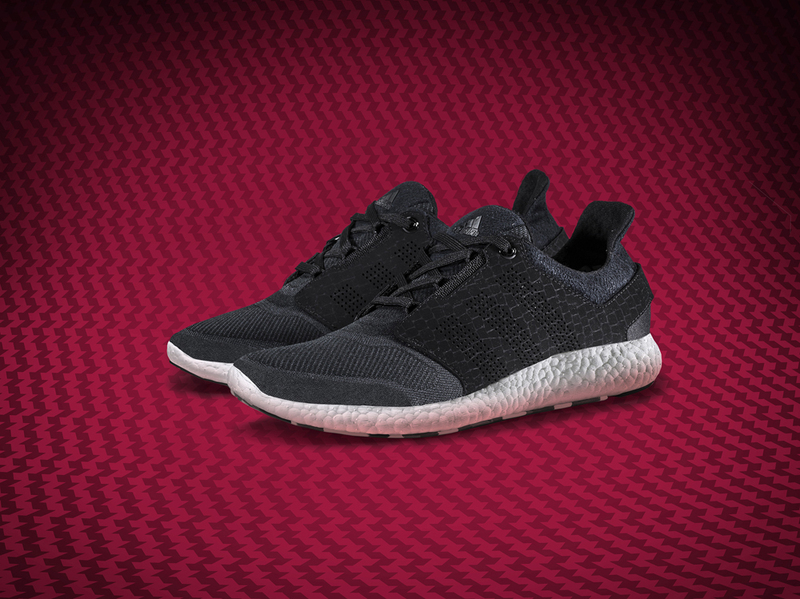 Case in point is the just debuted adidas Pure Boost 2, which is something of a lifestyle/performance hybrid. 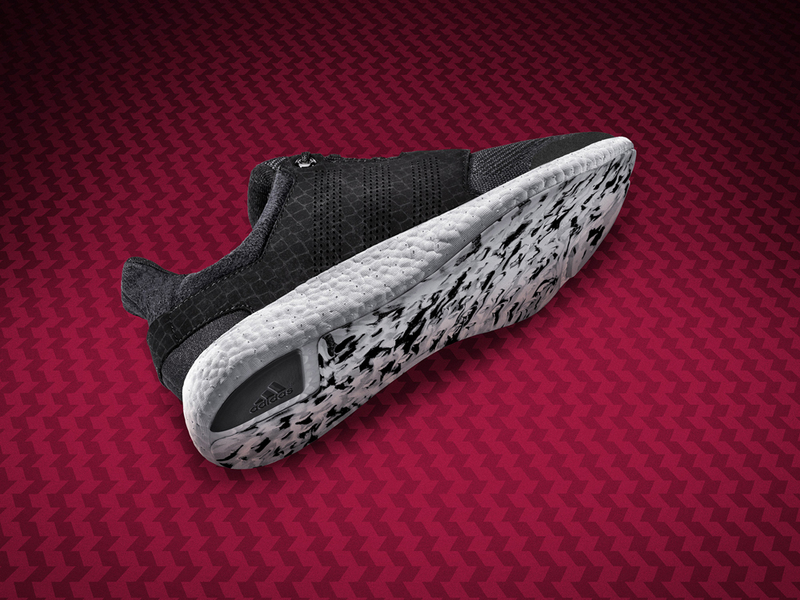 Along with a chunky Boost section on bottom, the shoe wears a stretch-mesh upper and some suede on the heel that backs it away from a pure performance look. 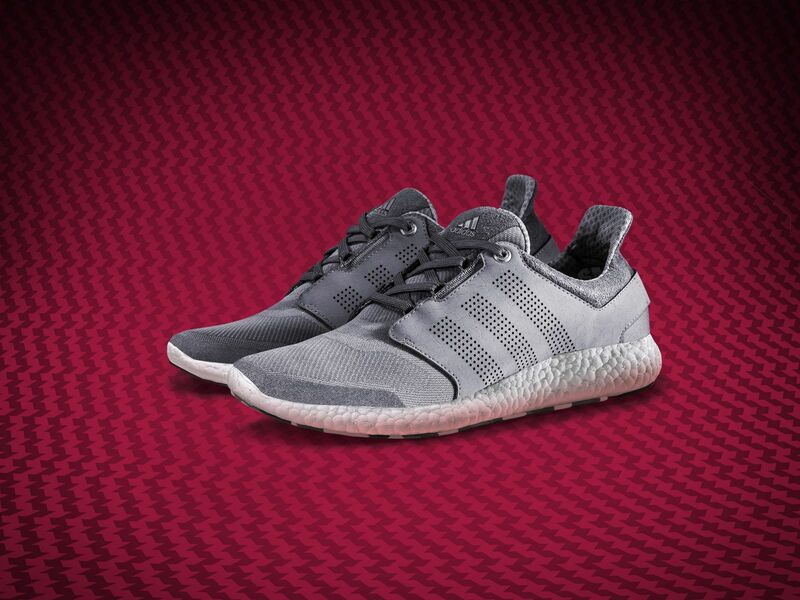 This is the only adidas shoe on the market that boasts Boost for the entire midsole. 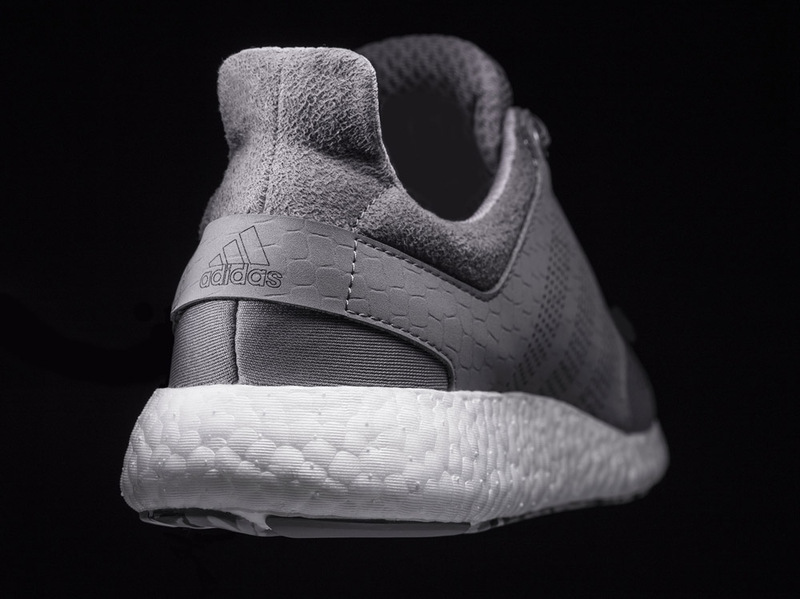 The first batch of pairs consists of three men's colorways and four women's ones. 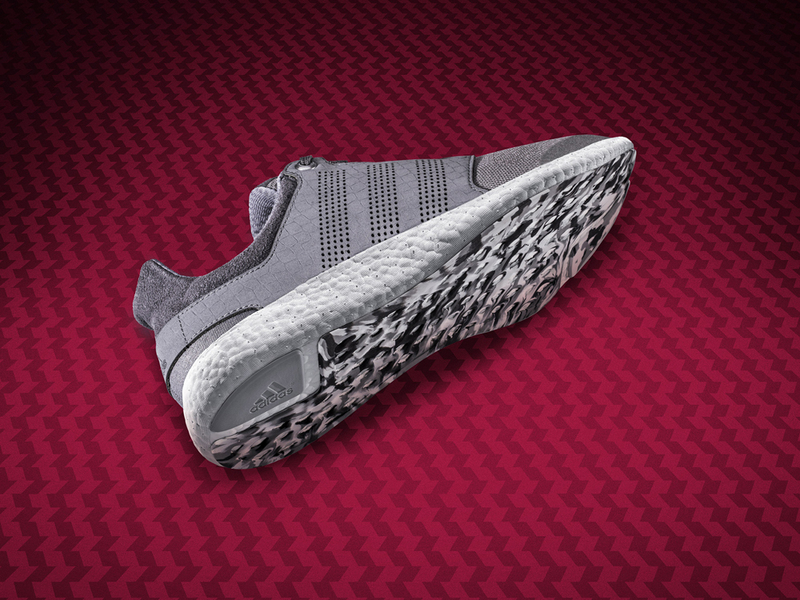 The adidas Pure Boost 2 is available now directly from adidas for $120.